There are 2 styles of the cups can be selected. 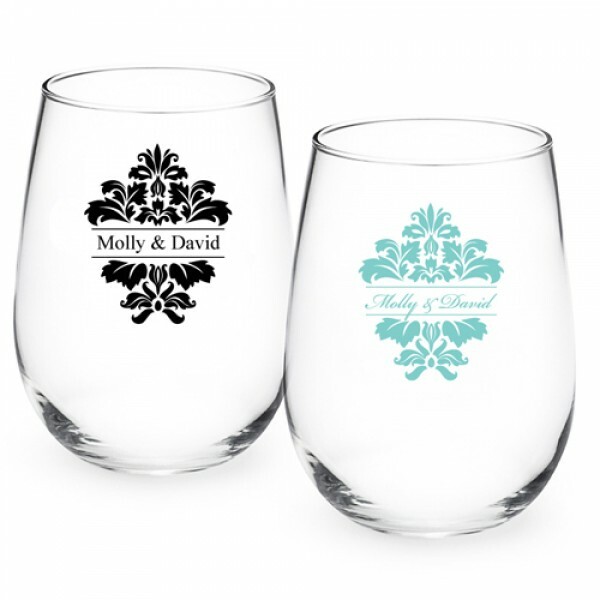 Engraved with no money: customize each glass with the couple’s NAME or wedding DATE along with the icon .2 Icon colors are avalilable,black and light blue. 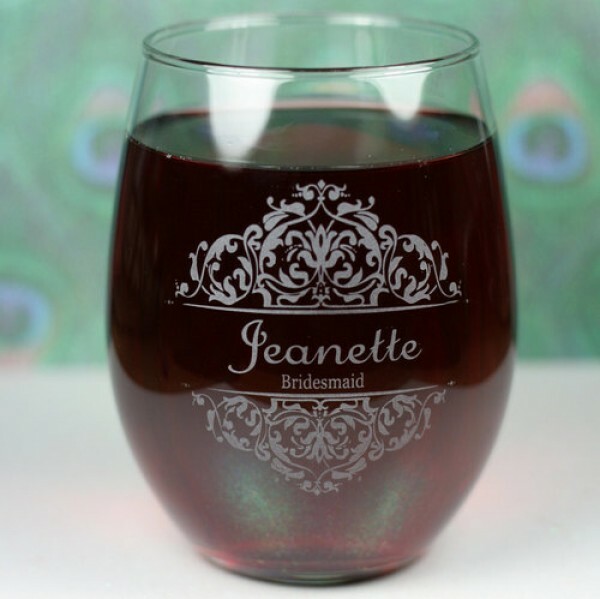 Question about Custom Wine Glasses is Successfully Submitted.